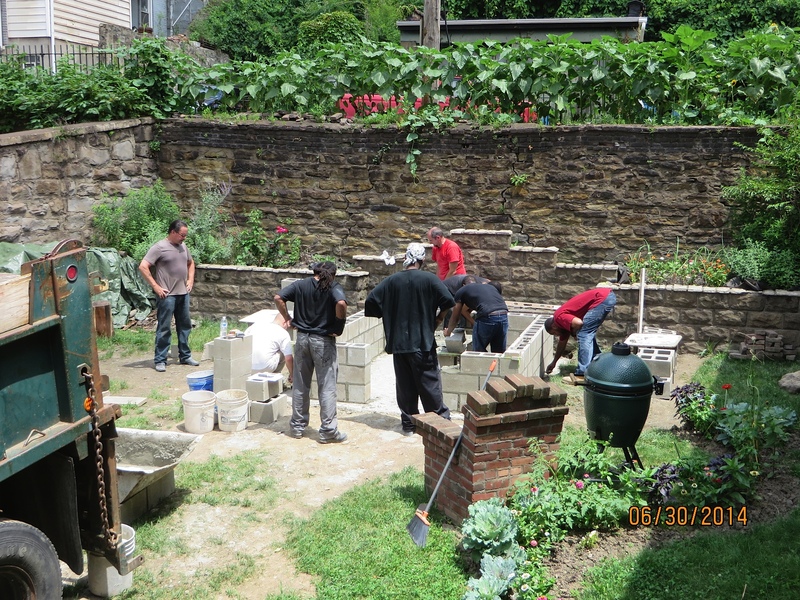 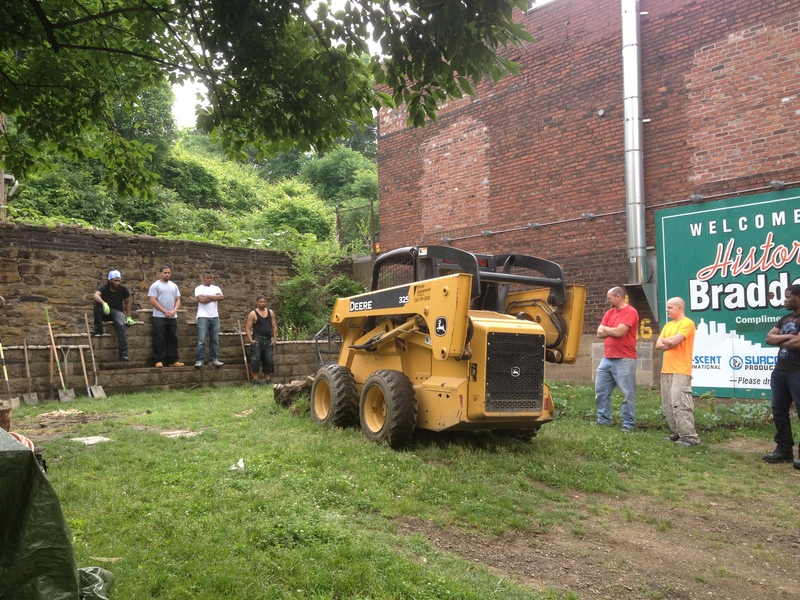 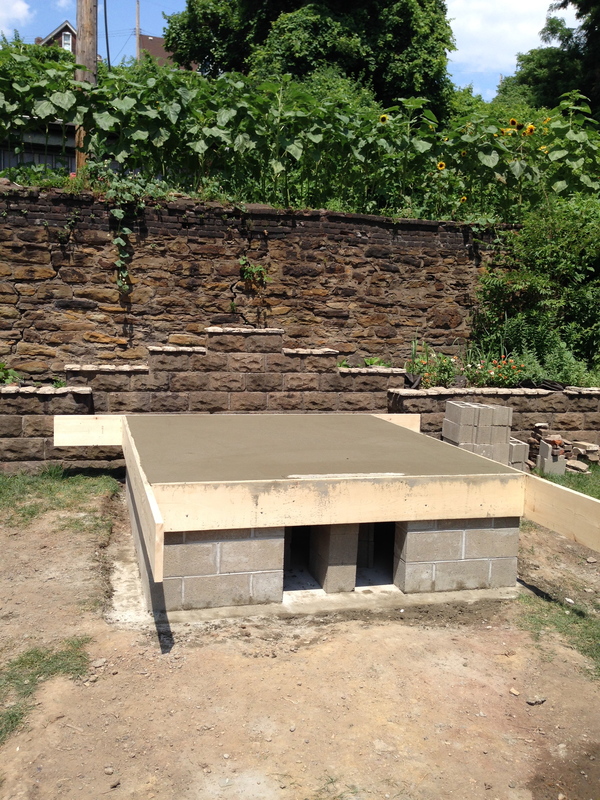 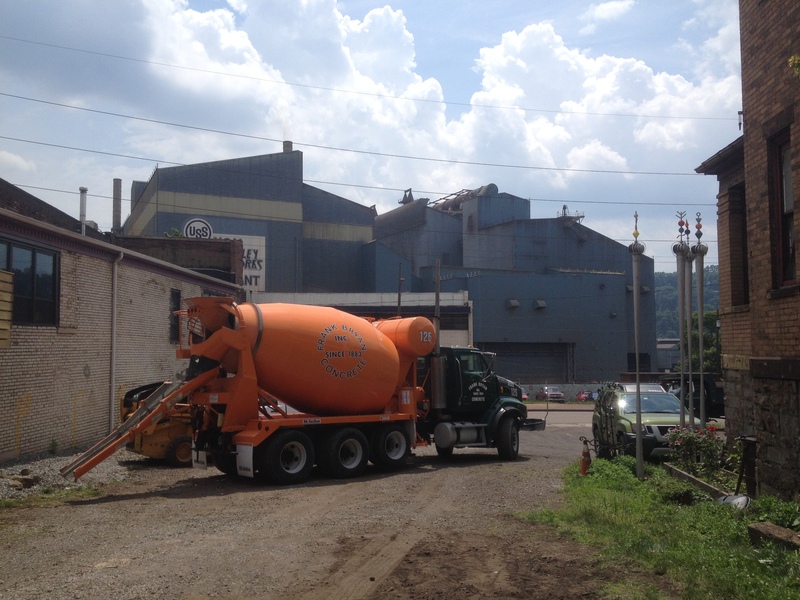 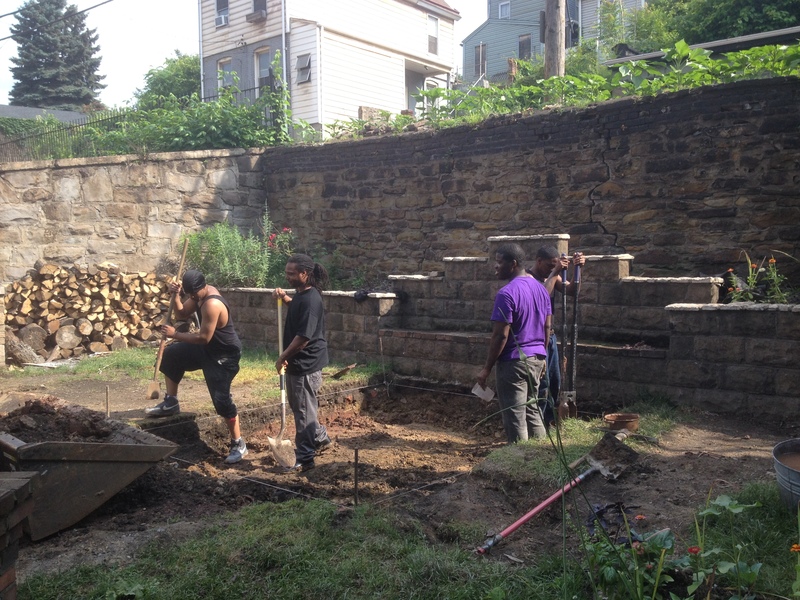 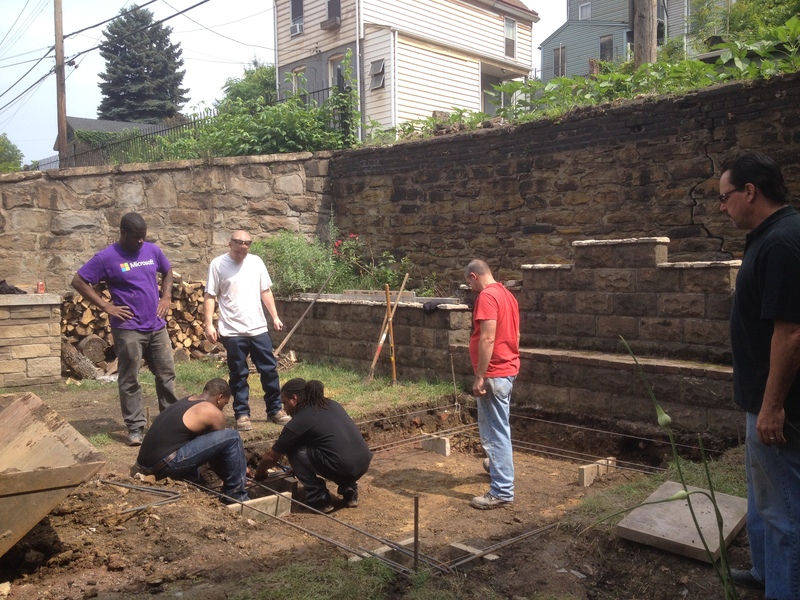 June 10th, 2014: Breaking ground for the new oven with Steve Shelton, Rick and members of the Trade Institute of Pittsburgh. 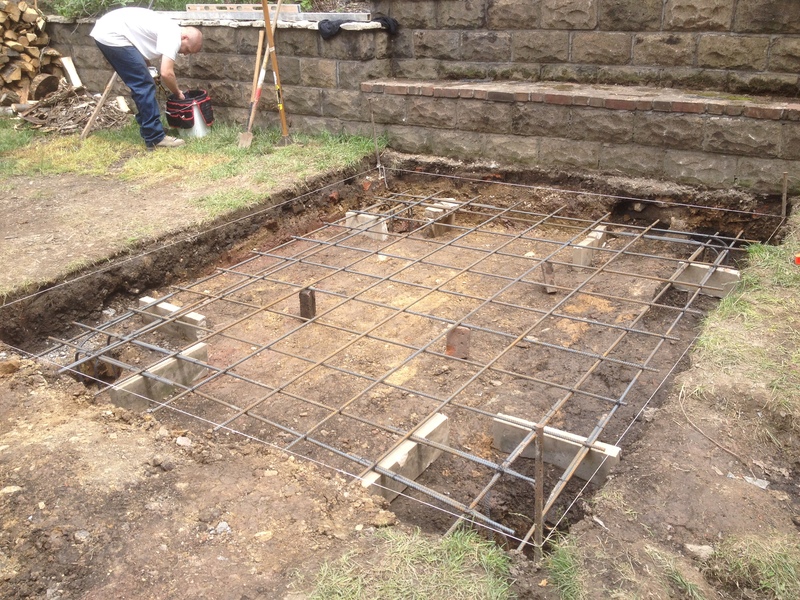 Digging the footing for the foundation with TIP. 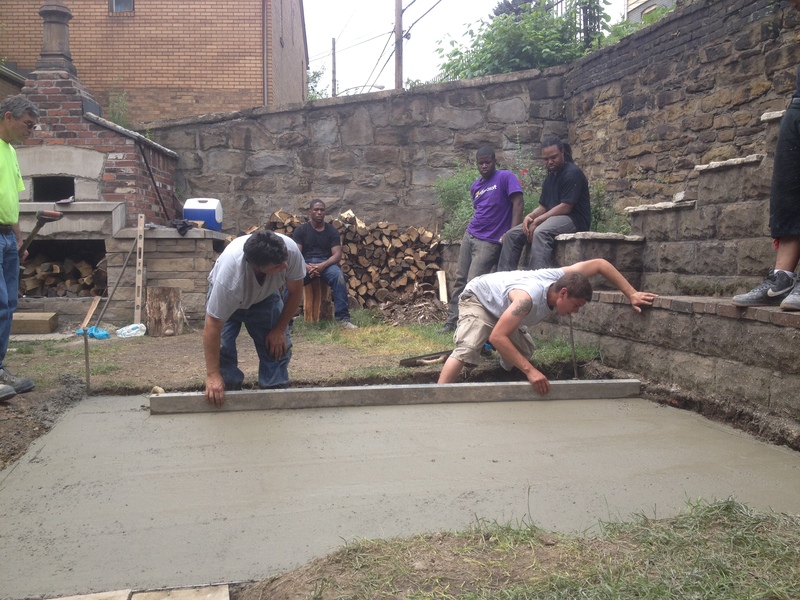 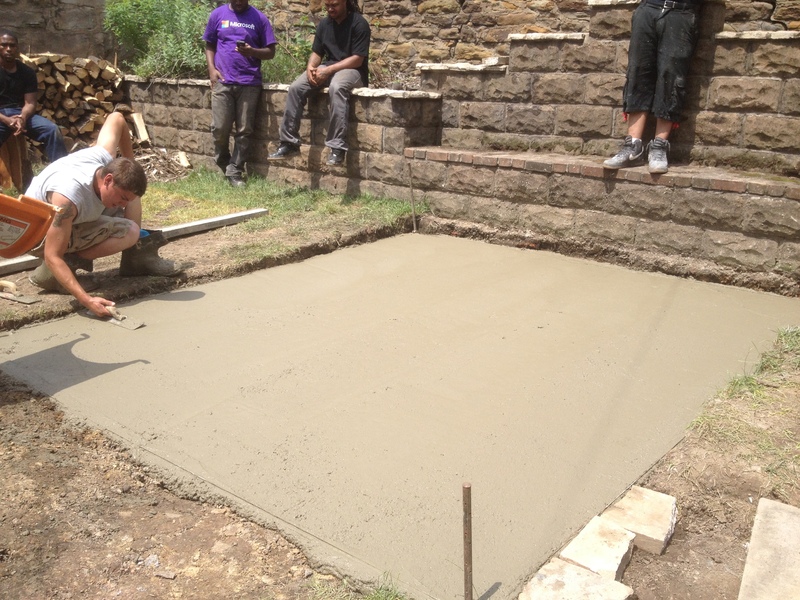 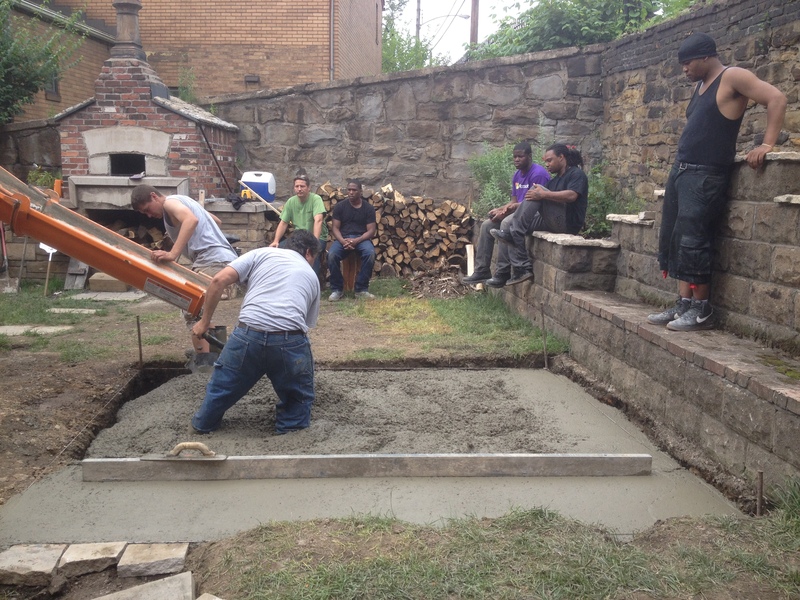 and pouring concrete for the footing. 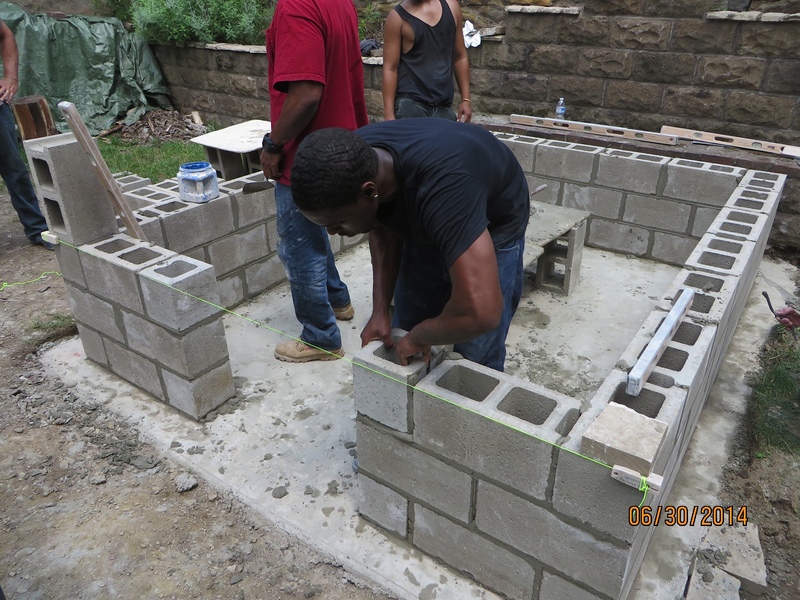 TIP laying the block for the foundation.